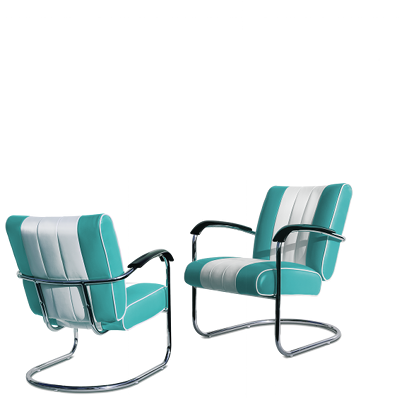 This solid colored lounge chair provides you and your guests with enjoyable seating comfort. 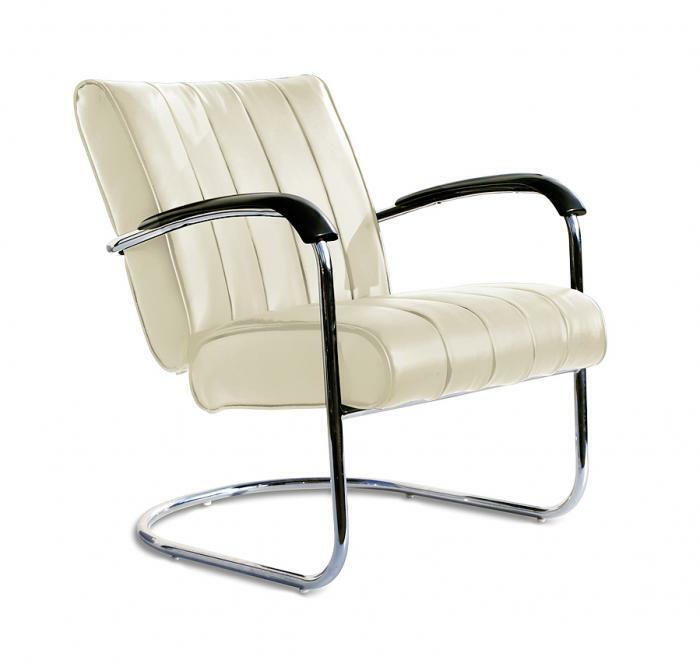 The slightly spring-loaded chrome frame and armrests make the LC-01 LTD a lovely chair to linger in. The chair is available in Red Ruby, Ivory and Black. 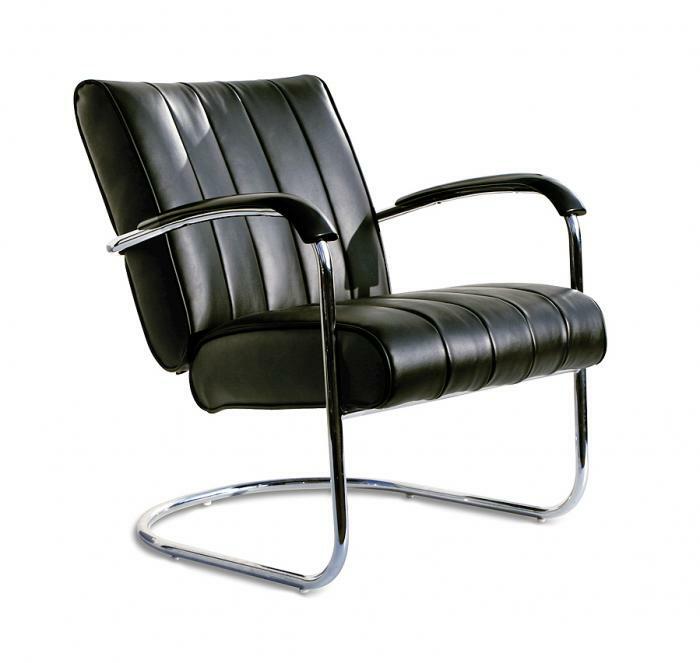 The elegant style of this chair it is also suitable for an office environment.